We’ve all been there. Your hard-to-please friend, family member or acquaintance invited you to her birthday extravaganza and your excitement was quickly overshadowed by a sense of worry—what to do about a gift? 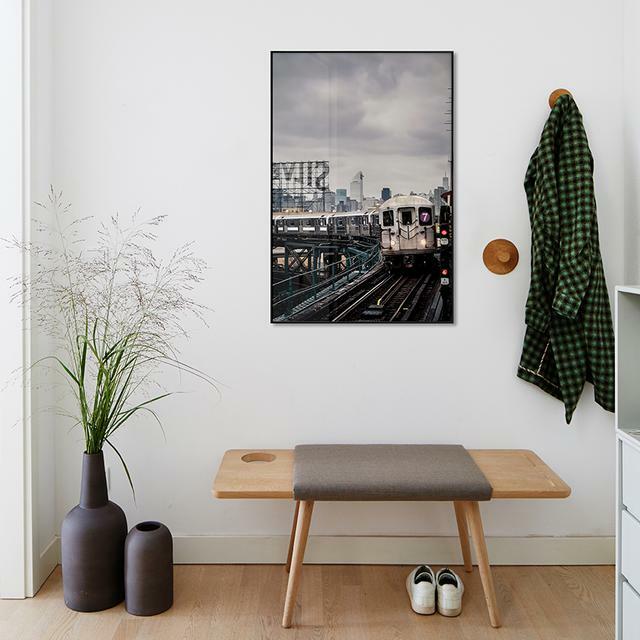 While finding a gift for the woman who has everything might not seem like the easiest feat, pairing art with her personality and interests will certainly bring a smile to her face. Lisbon, Marrakesh, Bangkok, Rio… this is a woman who never crosses continents without her trusty Lonely Planet, vintage Polaroid camera, and sturdy backpack in tow. Long weekends call for quick getaways to Europe’s bustling capitals; savings are best spent on escapes to lands afar. Keeping her souvenir collection close, and her memories closer, inspire her to keep travelling with the help of a timeless travel poster. Sailing through life, she’s suspended in a daydream. Her favourite place on Earth is her place called home, the only place where her ideas can really flourish and her imagination can run free. She’s the type of woman who dances in her living room, doodles in library books, and hosts unforgettable costume party dinners. Embrace her limitless creativity with a breathtaking sky-themed print. Stepping inside this woman’s apartment is like taking walk through a landscaper’s Pinterest board. Her balcony boasts myriad multi-coloured flowers and her kitchen is home to a delightful display of homegrown herbs and vegetables. 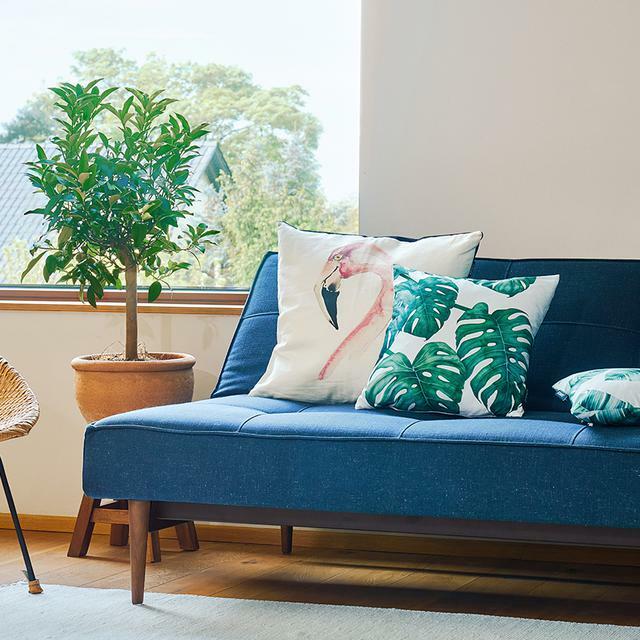 Of course she was the one who introduced you to the golden rules of orchid care.... Take your pick from our collection of botanical cushions, and remind her that lush living extends far beyond the realms of macramé plant hangers. From Hollywood classics to independent foreign fiction or Walt Disney’s Mickey Mouse to Netflix’s newest releases, her taste in films is as diverse as it is timeless. Her all-time favourite first date? The cinema, of course. Her favourite way to spend times with friends? Popcorn on the sofa and the Criterion Collection. Ask her to name her ‘Top 10 Classics’ ahead of time and it should be easy to pull together a personalized series of posters of her favourite actors or actresses—the ultimate mise-en-scène. Grace in her walk, style in her stride—this woman’s universe revolves around one thing, and one thing only: fashion. Her definition of downtime includes drawing herself a bath and flipping through glossy magazines while she soaks in the suds. When she isn’t busy socialising at the newest pop-up store, she’s most likely to be found window shopping or scrolling down feeds. The one thing she doesn’t yet own, but definitely needs? A notebook to match her style and let her keep track of the latest trends. This diligent all-rounder is always one step ahead of the rest. Her main motto in life? Just because it hasn’t been done, doesn’t mean it isn’t possible. From a fully-booked lunch schedule and frequent dinners with friends to morning exercise regimens and evening language classes, her innate ability to fill a 24-hour day with a week’s worth of activities never ceases to impress. But rumour has it, she could never handle her jam-packed schedule without a little help from her closest companion: coffee. 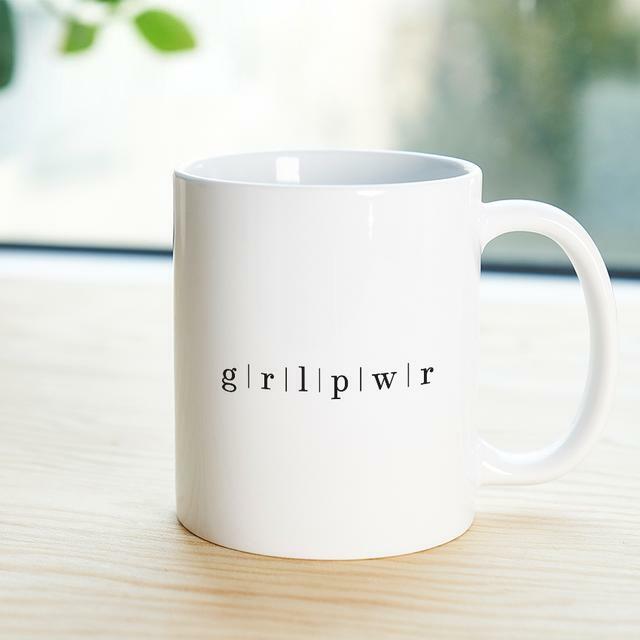 Lend a hand in her attempt to master the art of living life to the fullest with a meaningful mug featuring a motivational quote. She knows her Kandinskys from her Klees, her Pollocks from her Rothkos. Merging muted hues with bold colourways, you can all but admire her impeccable eye for design. She takes the first Sunday of every new season to carefully rearrange her Scandinavian design accessories and impressive assortment of limited edition coffee table books. 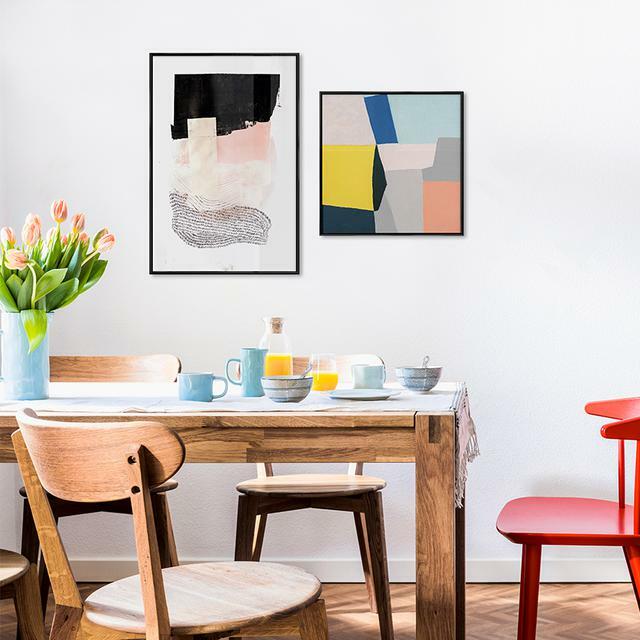 So what better way to complement her interior than with an abstract or geometric work of art? And there you have it. Our selection of gift ideas for all the lucky women in our lives who have everything.